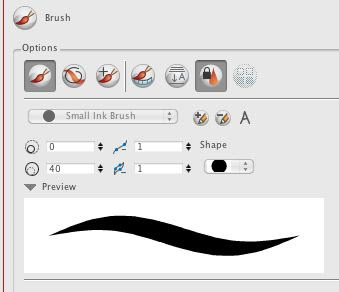 You can turn off individual layers and just see the clean up. I go back and forth to check everything. One problem is that the layers underneath are just as dark as the layers above so it makes it hard to see what you are doing. 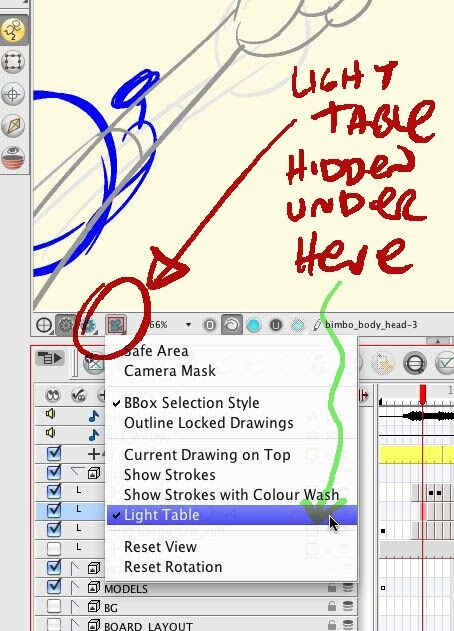 But you can turn on "light table" to make the other layers less opaque. (if you can find it). 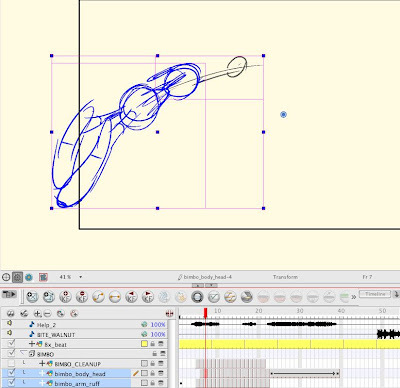 I would rather be able to just set a & for other layers but that doesn't seem to be an option. If you know how to do this, let me know! 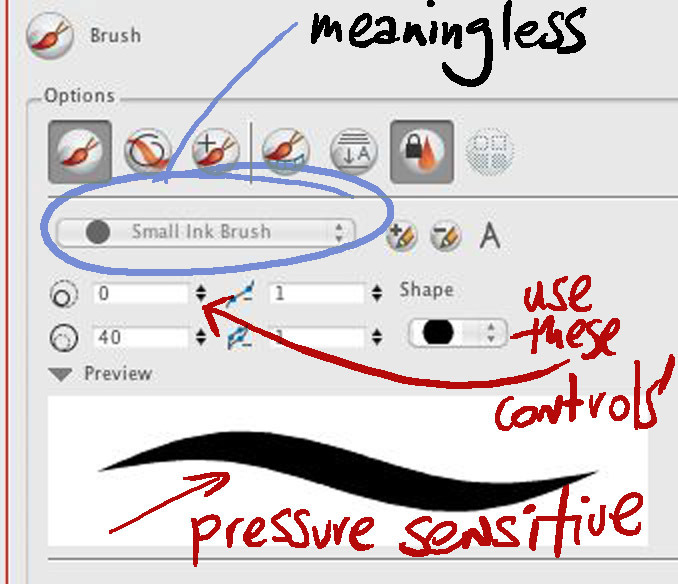 You can control the thickness of the lines by setting the numbers. My character starts in the scene big and then flies away and gets small. For the bigger drawings, I set the width at 40, then as he gets smaller, I reset the width as I go until it becomes about 3. This way the relative thickness of the lines stays as consistent as I want. It takes practice to control the thick and thin lines, but the brush is pressure sensitive and after awhile I got the hang of it. 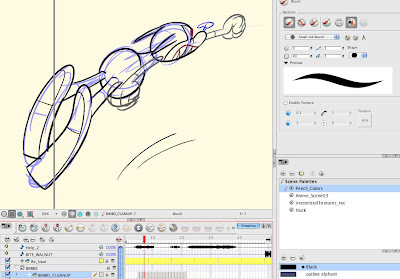 It is much easier to get good lines in Harmony than in Flash. I assume it's the same for Animate Pro. 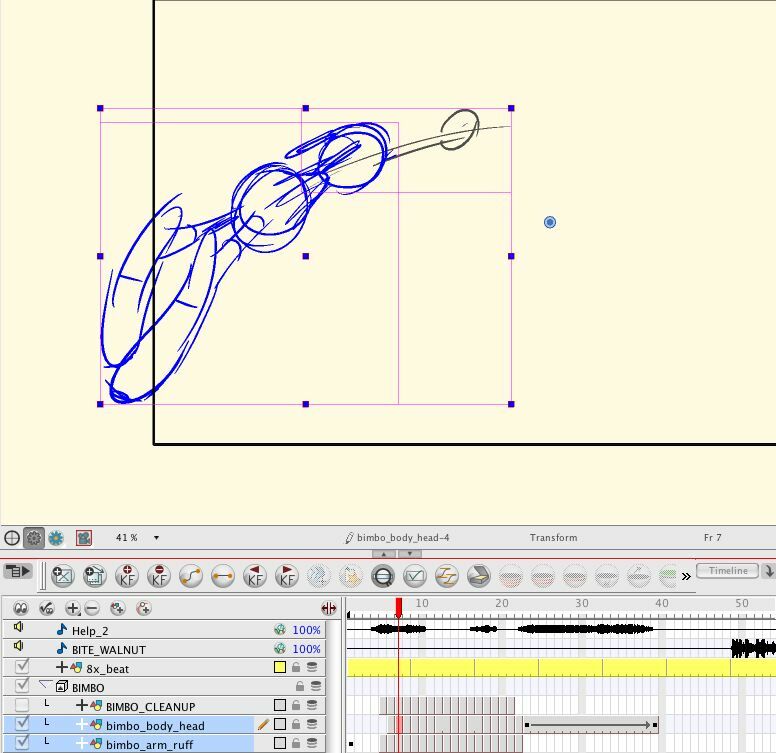 Now that I am used to it, I would never go back to Flash or even paper to animate. You can also change the thickness of the lines by pressing the "O" button on the keyboard. It doesn't always work, but when it does, it's faster than setting the numbers in the menu. 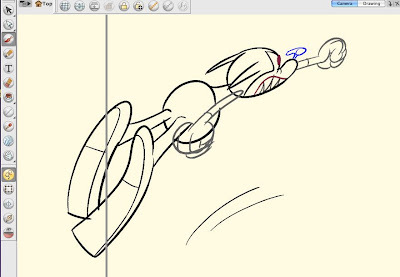 The less menu items you have to drag around or find, the less you break the flow of your animating. 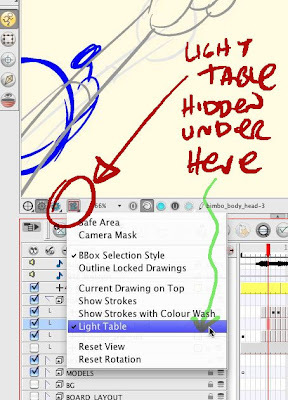 Unfortunately, too many essential commands are buried in multiple mystery menus and I am constantly having to stop being creative to find and reset things that should be more obvious, but I will make a list of some of those and suggest that Toonboom make them easier to use. I will get Alex to upload this clip both in rough and clean form so you can see how they look moving.